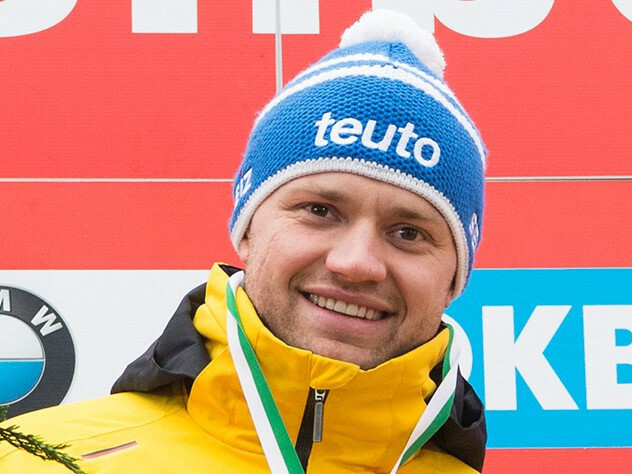 German luger Ralf Palik has announced his retirement from the sport after failing to make his country's World Cup squad for the new season. Austria’s Thomas Steu and Lorenz Koller took the gold medal in the doubles event for the hosts as Germany's women claimed a clean sweep of the podium at the International Luge Federation World Cup event in Innsbruck. Olympic champion David Gleirscher will bid for his first International Luge Federation World Cup victory when the season begins in Innsbruck this weekend. USA Luge will begin the new season this weekend at the International Luge Federation (FIL) Luge World Cup opener in Innsbruck with a new look team after seven retirements. 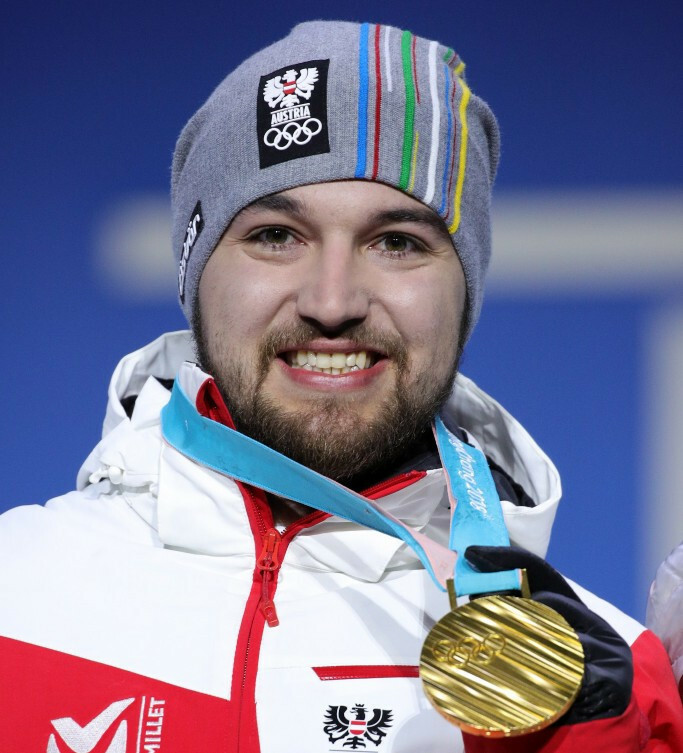 Luge Olympic champion David Gleirscher has been awarded Austria's Rising Star of the Year accolade. The International Luge Federation (FIL) has appointed new members to a number of its Commissions at its autumn meeting in Riga. The International Luge Federation (FIL) has made two appointments to its Medical Commission. The International Luge Federation (FIL) has confirmed that Daria Obratov, who in February became the first Croatian in history to compete in luge at the Winter Olympic Games, has switched allegiance to The Netherlands. World luge champion Toni Eggert has suffered a major injury during a training session in Oberhof. Olympic luge medallist Chris Mazdzer is to form a doubles partnership with Jayson Terdiman for the 2018-2019 World Cup season. The South Korean Luge Federation have hired Russia's Oleg Demchenko has their new head coach. 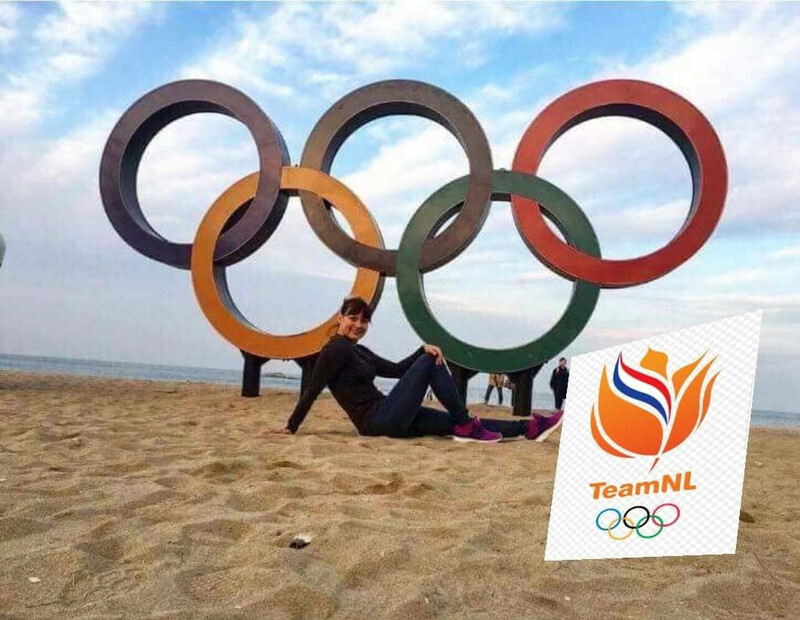 Daria Obratov, who in February became the first Croatian in history to compete in luge at the Winter Olympics, has switched allegiance to The Netherlands, it has been reported.